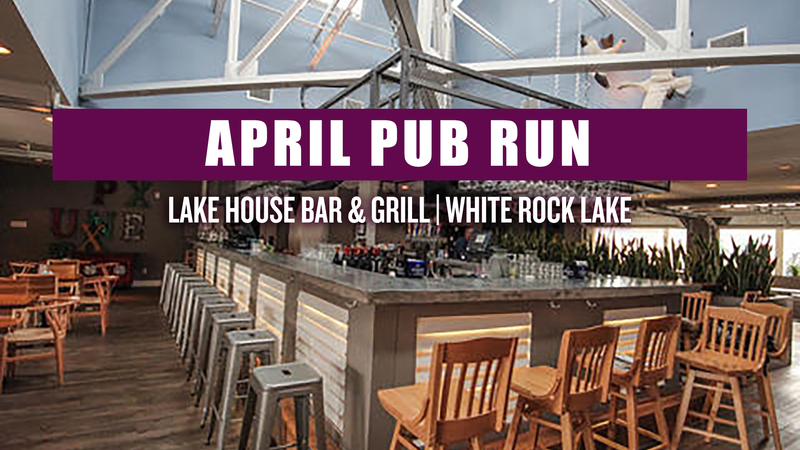 Pub Run is a monthly fun run on the third Thursday of each month at a different local watering hole. We gather, we run or walk, we socialize and we enjoy some beer! After the 3 mile run/walk at an easy pace, your first beer is FREE.This month the feature beer will be Marathon 26.2, a new beer made JUST for runners from Boston Beer. All first time attendees get a FREE Pub Run shirt. If you attend SIX runs in 2019, you’ll receive an awesome rain jacket perfect for short runs in the rain or just to wear around town!